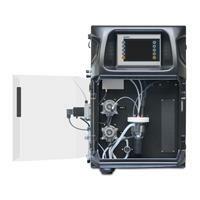 Monitoring and treatment of waste water with the panel-mounted online measuring and control system. 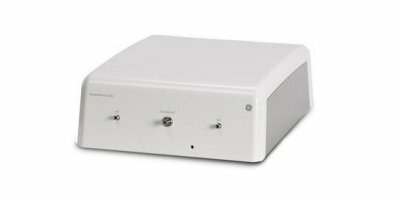 Easy, foolproof configuration, no detailed technical knowledge required. 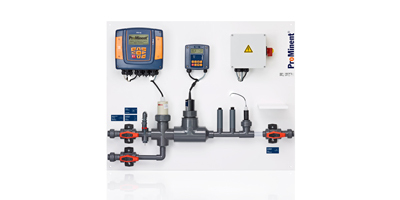 The optical and calibration free sensor with flexible cable length delivers reliable readings for monitoring and control dissolved oxygen.Increase efficiency with precise measurements, low operating costs, minimal maintenance and reduced energy costs. 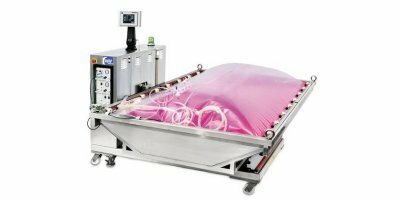 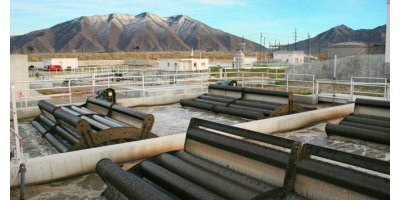 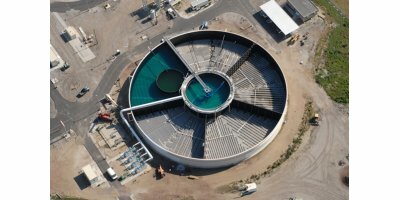 The STM-Aerotor™ Biological Nutrient Removal (BNR) System uses Integrated Fixed Film and Activated Sludge (IFAS) technology as part of a process that provides biological nutrient removal for municipal and industrial wastewater treatment. 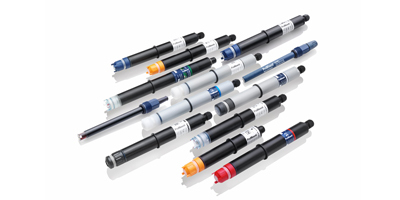 FDO 925 – optical oxygen sensors for applications in the lab and process, field and wastewater treatment systems - low-maintenance and quick.